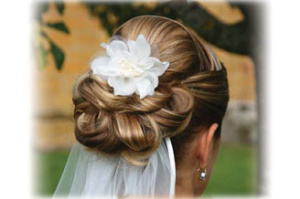 Learn the latest hair designs and updo’s with our highly experienced and qualified instructors! At National Institute, the hair updo’s course structure is designed to focus on both the theoretical and practical aspects of training. You will be trained using lectures, DVD presentations, demonstrations, and practice on human hair mannequins. Throughout the course, you will practice on real clients under instructor supervision in our very own salon and clinics. Career Path: Updo’s are an essential part of any hairstylist’s portfolio. Whether you are looking to work at a salon or thinking of starting your own business, the hair updo’s certificate will serve as an attractive add–on for a potential client or an employer.